Celebrate the 100–year anniversary of explorer Sir Ernest Shackleton’s Endurance expedition. 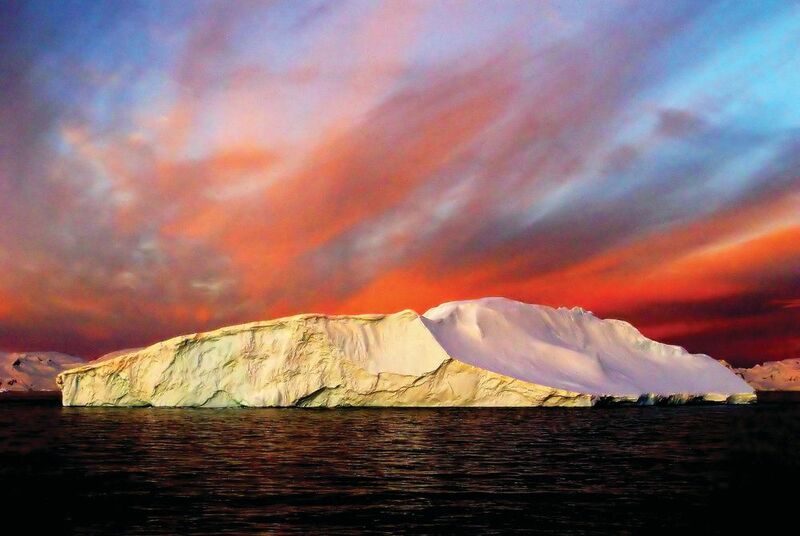 Silversea Expeditions will be operating a series of unique Shackleton Centenary Voyages to Antarctica in 2015 and 2016 to mark the 100–year anniversary of explorer Sir Ernest Shackleton’s Endurance expedition. Shackleton’s ship, the Endurance, sailed from Plymouth, U.K., towards Antarctica when, in 1915, just 200 miles from the Antarctic mainland, she was trapped between two ice floes in the Weddell Sea. The crew initially stayed put, hoping that the winds would change and free the ship but, after 10 months, they were forced to abandon the Endurance and strike out across the sea in search of help. The story of how Shackleton led his men in the Weddell Sea party over ice and ocean to safety is one of the greatest survival tales in human history. 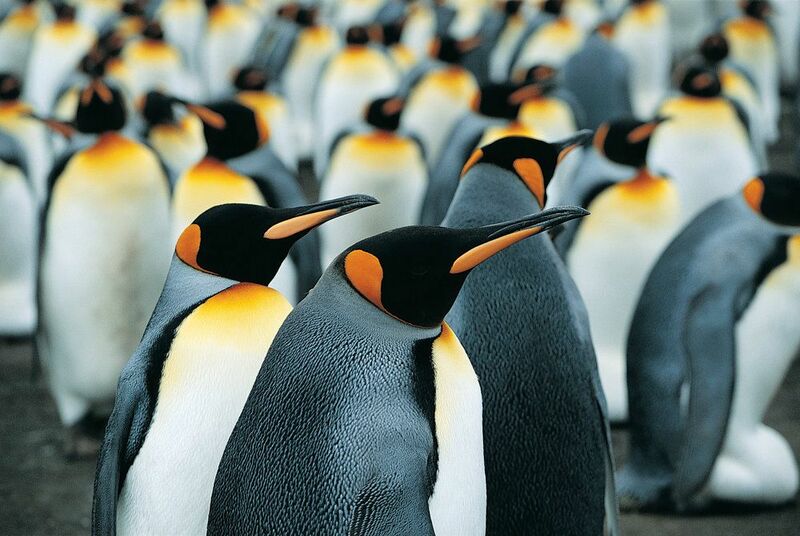 On these Silversea Expedtions commemorative voyages, you will not only follow in the footsteps of the great explorer Shackleton but also encounter wildlife like nowhere else in the world. And, as always, your voyage aboard Silver Explorer includes gourmet food, wine and spirits, butler service, all excursions and Zodiac tours. You’ll be joined on Silver Explorer by historians who’ve spent decades studying the Endurance voyage. You’ll embark on expeditions to Elephant Island, where most of the stranded crew spent the winter, and into the ferocious Weddell Sea. You’ll discover how six men travelled in a tiny lifeboat across the Southern Ocean to fetch aid for their stricken crewmates. And how the rest of the party managed to endure 138 days in one of the most inhospitable places on earth. This is an unmissable opportunity to relive one of history’s greatest adventures. 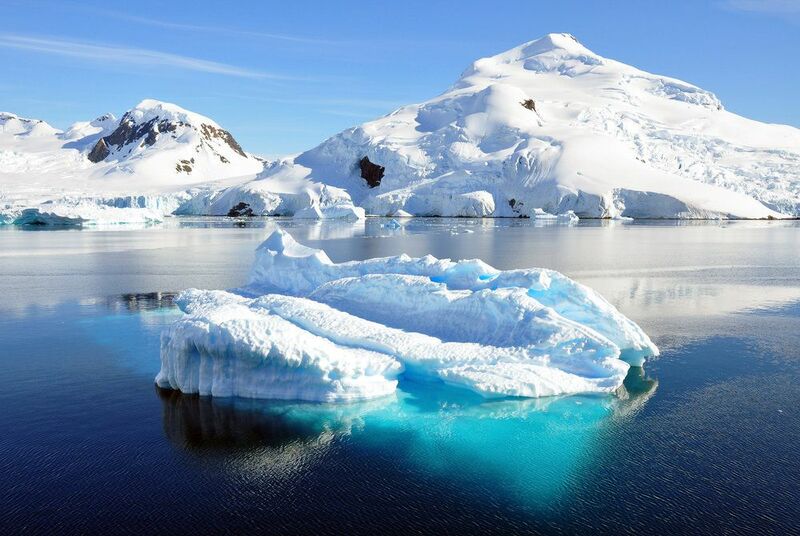 Of course, your time in Antarctica will be much more agreeable. As always with Silversea, gourmet food, refreshing drinks and exceptional service come as standard. And, as always, your voyage aboard Silver Explorer includes all excursions and Zodiac tours.